An upmarket quality alternative to drab traditional door stoppers, InstaStop’s modern range of vibrant colours and Wood Grain finishes in our Stone Cast range make them an attractive addition to any contemporary home or business. 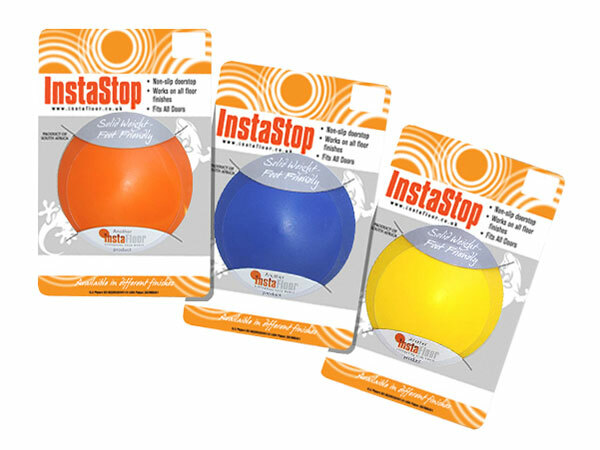 How are InstaStop Door Stops manufactured? 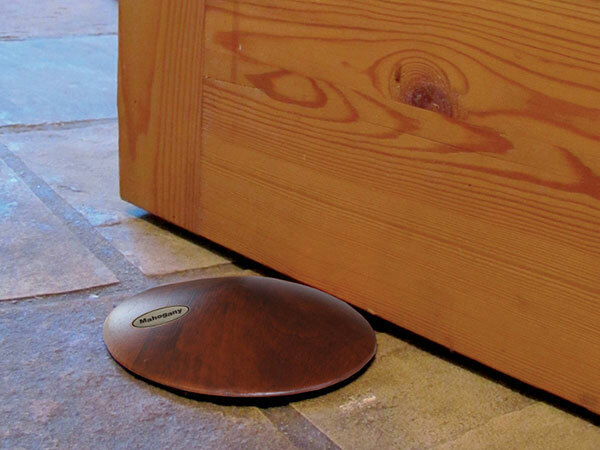 InstaStop Door Stops are made from non-toxic materials that are cadmium and lead free. They are both environmentally friendly and safe for children and man’s best friend – who won’t be able to pick them up – making them the perfect accessory for a family home. The Stone Cast InstaStop Door Stop is manufactured in a mould using a mixture of sygnite polymers and reconstituted quartz stone sand mix, bonded with polyurethane adhesive. 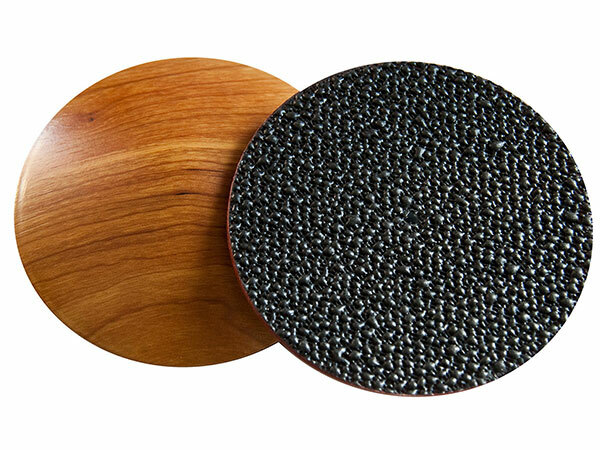 The base has non-slip matting and the product is available in a variety of Wood Grain finishes and Funky Colours. Available in an eye-catching range of striking colours. 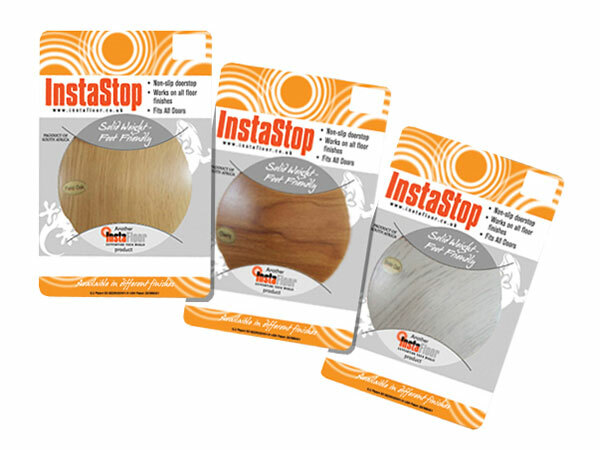 InstaStop is a decorative and useful addition to any home or business. An InstaStop makes an ideal gift. The non-slip matting on the underside works effectively on carpets, tiles, wood and vinyl floors. InstaStop can also double up as an elegant paperweight.